We were very pleased to see that Harrison Spinks have won the coveted National Bed Federation Manufacturer of the Year 2018 award. 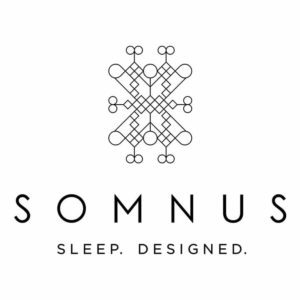 Harrison Spinks produce the ‘Somnus’ range of luxury beds and mattresses for which we are the approved stockists for North Lancashire and the South Lakes. 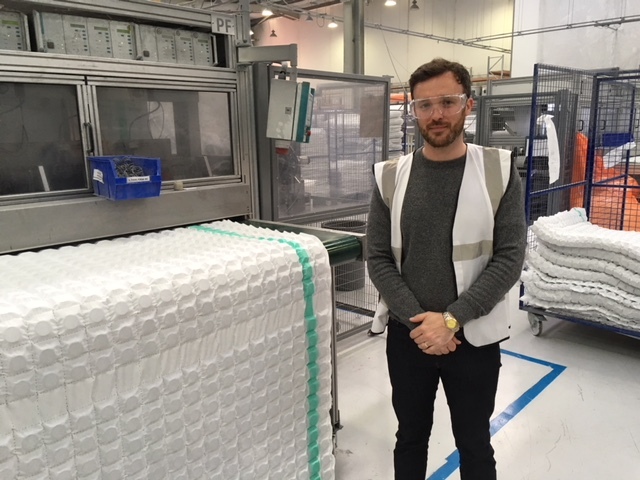 They won the Large Bed Manufacturer of the Year award (over £10m turnover) and were praised for their strategic pursuit of vertical integration which has seen the company begin this year to weave its own mattress cloth as well as already spinning its own wire for mattress springs. Harrison Spinks are based in Leeds and amongst other accolades in recent years they have also won two Queen’s Awards for enterprise. In 2017 I was invited to the Harrison Spinks head office in Leeds where I was given a tour of their manufacturing operation. The photograph below shows part of the machine that produces the ‘micro springs’ that Somnus layer in their mattresses to add extra pressure relief. 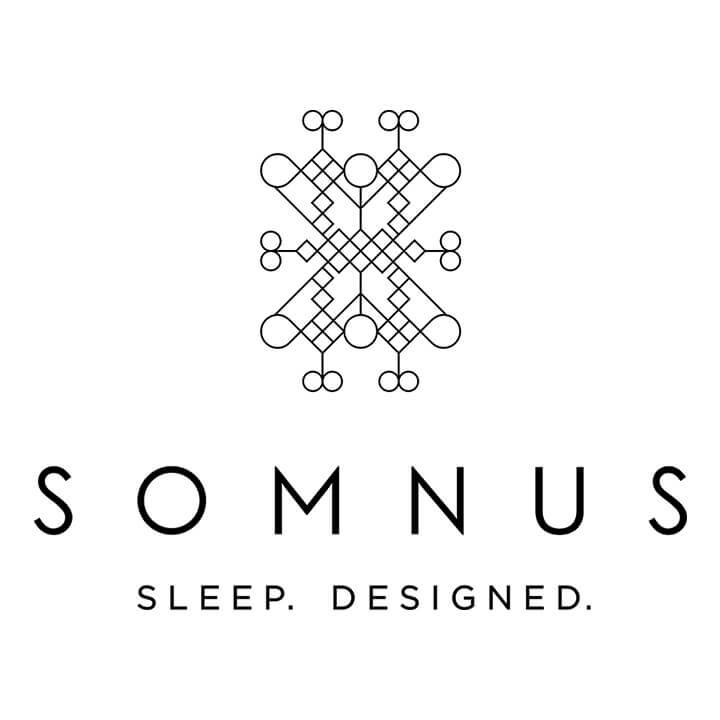 Come along to our showroom on Queen Street in Morecambe and try a Somnus bed for yourself! !